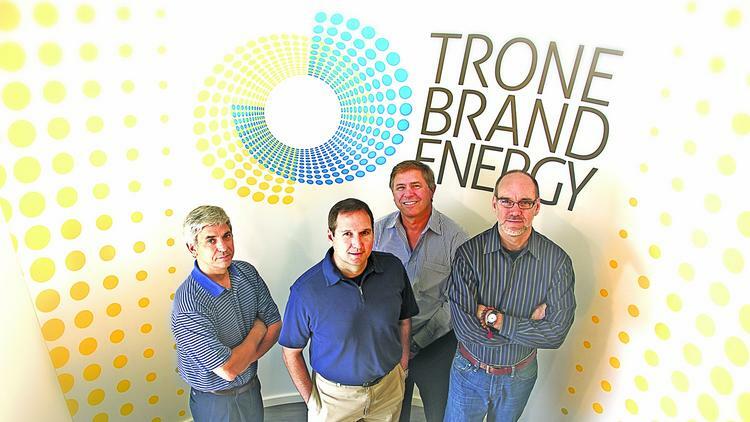 Brand Power is an advertising service owned by Buchanan Group. Buchanan Group also has created other Informative advertising services. 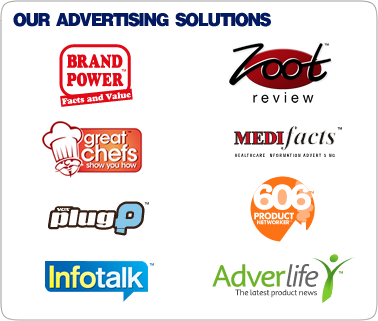 They are Infotalk, Great Chef's Show You How, MediFacts and Zoot Review. Brands not only need their voice. To drive sales, they need the voices of others.